Airtel is the world’s 3rd largest mobile telecommunication Indian MNC operating in 20 countries across Asia & Africa. Airtel has presence in 22 telecom circles across India & is India’s largest integrated telecom service provider. Airtel uses mix of segmentation strategies to segment its offerings like basic Call /SMS plans, prepaid / Post-paid plans, VAS – Data, caller tunes etc. Apart from geographically segmenting the market in East, West, North, South & central, the market is also segmented in each region on the basis of demographic variables like age, Income, Social groups. Different geographic regions are handled independently and different campaigns are run according to the preferences of people in each region. Airtel has targeted the generation Z of 15-25 ages, generation X & baby Boomers by using different campaigns over the period of time i.e. campaign like “Har Ek friend Jaruri hota hai”/ “Jo tera hai wo mera hai ” to target Gen Z and recently launched campaign of “one touch internet” targeting Gen X & baby boomers. Airtel has been successful in top-of-the-mind recall amongst cellular phone users and is enjoying a leadership position in most markets. 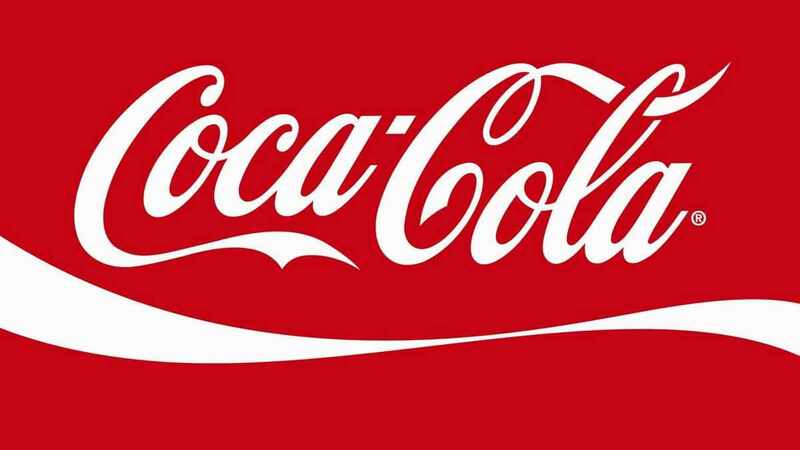 After changing its logo it has repositioned itself as Young, Energetic & International brand. It has evolved itself as a torch bearer of the telecom industry in India. Tagline – “The smartphone Network”. With the formation of Indus tower & partnering with Idea & Vodafone for Indian Operations, Airtel has extended its infrastructure in the extreme parts of the country for nationwide penetration, creating competitive edge over other players in terms of low operational cost, better network connectivity, coverage, low call drops & better customer service. Airtel developed a sustainable advantage through its excellent network of telecom towers. In many locations, newer entrants found it cheaper to rent Airtel’s existing infrastructure rather than setup new towers.Also spending extensively on advertising & promotions helped it to become a market leader. Word of mouth is one of the strongest forms of promotions & Airtel has completely leveraged that. Airtel is always known for its innovation and some of its products were thelifetime prepaid, Airtel live, Hello tunes, My Plans, M-check are pioneer strategies & the list is never ending. Mobile services are stars, as it is operating in 22-telecom circles of India and is the largest mobile service provider in the country, based on the number of customers & (22.7 %) market share. Tele-media services – fixed-line services are dogs since there is a phenomenal decrease in the services in the industry as a whole. High-speed broadband which is question mark since it has best in class network with 126,357Rkm of fibre laid down but still they have presence in only 87 metros & tier-1 city further investment can increase their market share & will help it to move to stars. 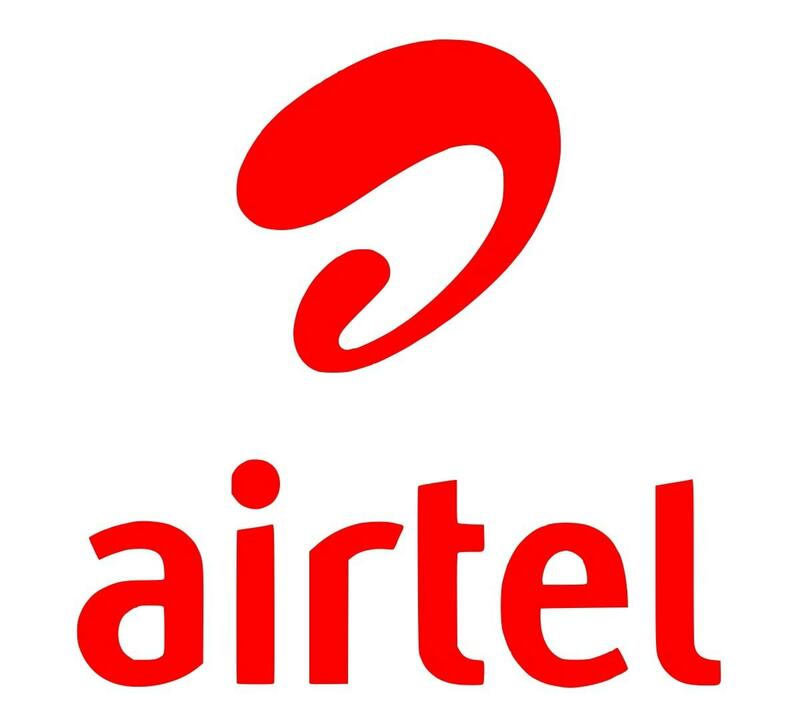 Airtel business to large enterprise is question mark, although it provides a broad portfolio of services to large Enterprise, Government, Small & Medium businesses and carrier customersbut the services offered by Airtel are expensive as compared to other players. Digital TV services are stars, Airtel have 18% market share in the DTH services second to only Dish TV & have head on competition with TATA sky. It has wide spread simple and effective channel structure. Company uses 2-Tier & 3-tier distribution network system. Under 2-tier distribution network, company appoints UD (urban distributors) & RS (Rural Suplliers). UD distribute the items to retailers according to the demand & transfer easy balance to retailer through FOS (Field officer Sales) SIM who work under UD’s. Under 3-tier distribution RS (rural supers) distributes the items to RD (Rural Distributors) & transfer easy balance into RD’s SIM, who then distribute it to Retailers. Apart from all these company also uses Airtel Relationship centres under franchised model & company officials for corporate sales. High TOMA (Top of mind awareness), ARPU (average revenue per user), and extensive distribution system & as high as 300+ million subscribers has helped Airtel in crafting market leader position for itself over the years. Also Airtel has shifted from a technological brand to a communication brand through its continuous evolving branding & marketing efforts. 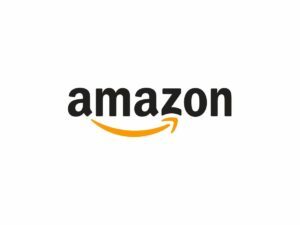 It has rechristened its logo to make it more of international, young & Energetic brand. Being the torchbearer of the telecom industry in India it has reshaped the telecom industry over the years. From tele-density of just 18.3 % in FY’07 to 75.2 FY’14 (DOT data), industry has seen a high growth momentum. Reliance which initially targeted the B & C customer segments, lost its market share to new & existing players like Idea, Vodafone, Tata-Docomo, and BSNL etc. due to Network & customer service issue. In wireless data services players like MTS, TATA Indicom have high market share in the selected circles whereas Airtel is still figuring out to establish itself due to High data charges. In the highly competitive telecom market where each company is trying hard to retain their customers & increase ARPU (Average return per user), Airtel is facing stiff competition from small & local players like Uninor, Aircelwho are present in few circles. Also players like Vodafone who are fighting head on to emerge as a market leader possess a serious threat to the company. Connectivity, data services & VAS(Value added services) will be the driving force of the telecom industry. Customers group consist of all 3 segments A, B & C with their distinctive needs but majorly it is targeting B segment which is Middle class with aspirational needs & is the fastest growing segment. To cater the corporates clients & A-class they have dedicated workforce. Airtel deals in both B2C & B2B customers. What is the non market strategy (players like government, media etc) of Airtel? what are the disadvantages of Airtel as a business? Your question has been framed wrong. I do not know how to answer this. 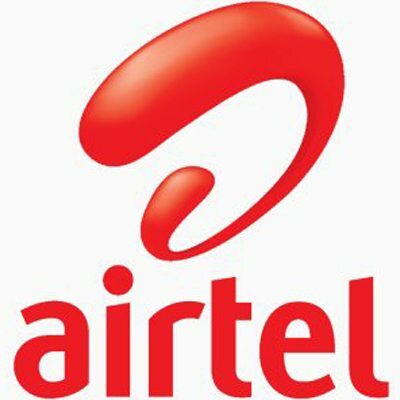 Problems of Airtel or disadvantages to airtel? Does airtel is linked with velocity organisation or amit baid in any manner???? which strategies used by Airtel to enter into rwandan market? What about the non-market strategy (players like government, media etc) of Airtel, in particular Airtel Zero back in 2015/2016?